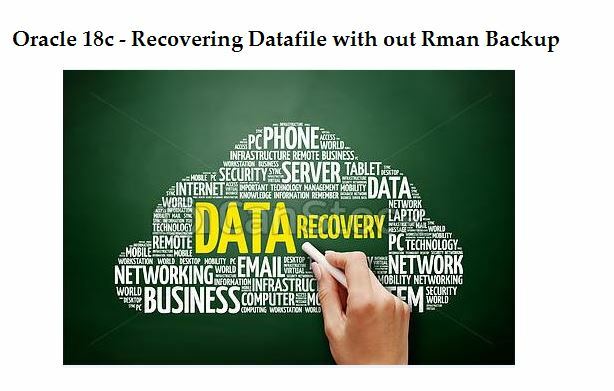 In this article we are going to see RMAN recovery through RESETLOGS. There is no need to perform a full backup after an incomplete recovery. There is no need to recreate a new standby database after a failover operation. You can take incremental backups based on full backups of a previous incarnation when you use RMAN. Block media recovery can restore backups from parent incarnation backups and recover the corrupted blocks through a RESETLOGS operation. To perform recovery through RESETLOGS you must have all archived logs generated after the most recent backup. Oracle 10g introduces a new format specification for archived log files. This new format avoids overwriting archived redo log files with the same sequence number across incarnations. The format specification of the log_archive_format string “%”r represents the resetlogs id. It will ensure that a unique name is constructed for the archived redo log file during RMAN restore and as well as restoring via SQL*plus auto recovery mode. Note: The database would not start if you remove the %r from the log archive format specification. 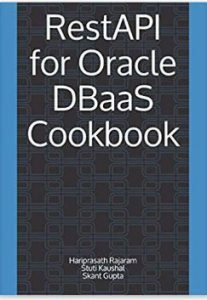 A database incarnation is created whenever you open the database with the RESETLOGS option. The Current incarnation is the one in which the database is running at present. The incarnation from which the current incarnation branched after a ALTER DATABASE OPEN RESETLOGS was performed is called the Parent incarnation. An incarnation helps to identify redo streams which have the same SCN, but occurred at different points in time. This prevents the possibility of applying the wrong archive log file from a previous incarnation which could corrupt the database. Suppose we are at incarnation 1 and are at SCN 100 in the database. I do a resetlogs and now the incarnation of the database becomes 2. Suppose we do another resetlogs and it so happens that the SCN at the time we did the resetlogs was also 100. Somewhere down the line later we want to do a point in time recovery and want to recover the database until SCN 100. 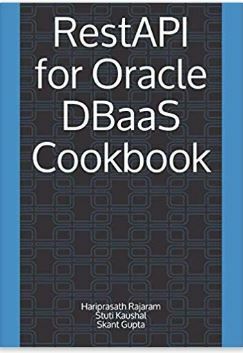 How does Oracle know which is the correct SCN and how far back in time should the database be rolled back to and which archive logs need to be applied? This is where incarnations come in and we will see how we can set the database to a particular incarnation to enable RMAN to do a point in time recovery. Step 3:- Note the CURRENT_SCN of the database. Now, let us make a change in the database which we will then try to undo by restoring and recovering the database to a point in time before the media failure or as in this case, a wrong transaction has happened. Step 6:- Now we will rollback the database to an SCN before the delete operation was performed. Step 7:- After open resetlogs,check the table count. We can now see that the deleted rows have been recovered and the number of rows in the table is now the same as before the delete operation was performed. The current incarnation of the database is 9 and since we have recovered the database until SCN 1759315, the RESET SCN has been set to the SCN 1759316. Step 9:- Now let us make another delete from the emp table. We get the error RMAN-20208 because since the current incarnation of the database is 9 and we trying to go to an SCN before this incarnation. So how do we go back to SCN 1759315 ? For this to happen, we need to change the current incarnation (9) of the database to an older incarnation (8). The SCN 1759315 was present during the incarnation 8. After resetting the incarnation to 8, we now see that the restore the database. Step 11:- Reset incarnation of database. Now we open the database with the ALTER DATABASE OPEN RESETOGS command and see that a new incarnation key (10) has been allocated to the database as the CURRENT incarnation and the previous incarnation (8) has become an ORPHAN incarnation. The incarnation key 10 now is the CURRENT incarnation of the database, and incarnations 9 become ORPHAN. Step 14:- Check the CURRENT_SCN and recovered table count. The table recovered to the previous incarnation successfully and a new incarnation has been created. As part of disaster recovery exercise or to test the validity of a RMAN backup, a full restore and recovery of databases can be performed on scratch or test servers utilizing the production RMAN backups which have been restored from the tape backups on these test or scratch servers. then create the same folder on the new server and copy the backup on the new server on the same location. Consider the identical directory structure of production has been created on the new server such as the database files (data, control files, redo log files), bdump, cdump, udump and adump locations etc. Controlfile autobackup must be enabled. Step 3:- Mount and restore the database. 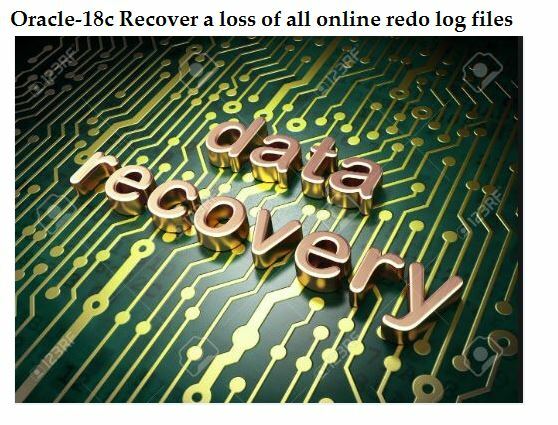 The recovery will fail at a point where it cannot restore any more archived redo log files.In this case the last archived log file which has been backed up is sequence 28. This information can be obtained by issuing a LIST BACKUP OF ARCHIVELOG ALL command.So RMAN will fail when it tries to apply sequence 29…. Alternatively you can use Incomplete recovery (Cancel based) from the SQL prompt and open the database using Resetlogs option. Note:- Take the backup of database again because we have done incomplete recovery and open resetlogs option to open the database. 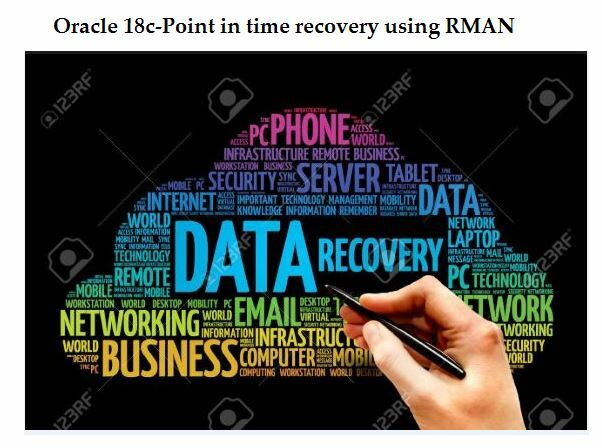 In this article we are going to see point in time recovery using RMAN. RMAN database point-in-time recovery (DBPITR) restores the database from RMAN backups. RMAN will be consider all ( required ) backups (full, incremental, transectional) to restore or roll forward to the desire time. Point in time recovery may be incomplete recovery because it does not use all the available archive logs files or completely recover all changes to your database. If you want to recover your database to the exact date/time in the past, use RMAN point in time recovery. Database must be running in archivelog mode. 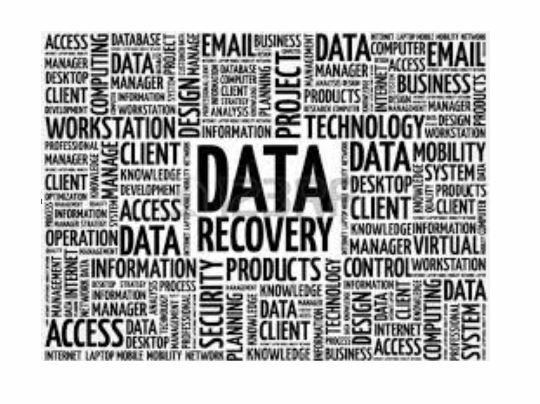 You must have all the datafile backups available prior to target time to recover. Step 6:- Specify the log sequence number before wrong DML statement happen we need recover using RMAN backup and archivelogs. Step 8:- Check the table data now that the point in time recovery has worked. Using RMAN we can recover from this error by restoring the database from the backup and recovering to the last available archived redo logfile. At the operating system also we can find the last archived logfile.From the error message in the log file we can get the last archived file in our case it is sequence 2 as the error shows that it fails to archive the log file sequence 3. Step 5:- Connect to RMAN and recover until the available sequence. 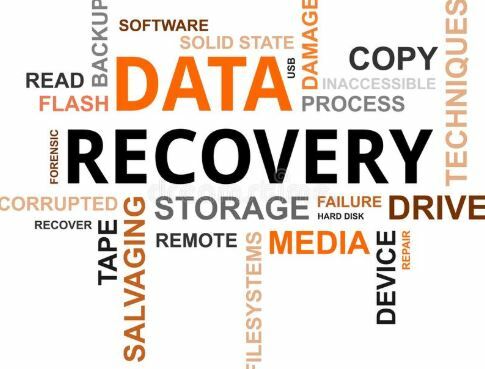 The recovery process creates the online redo logfiles at the operating system level.Since we have done an incomplete recovery with open resetlogs, we should take a fresh complete backup of the database. 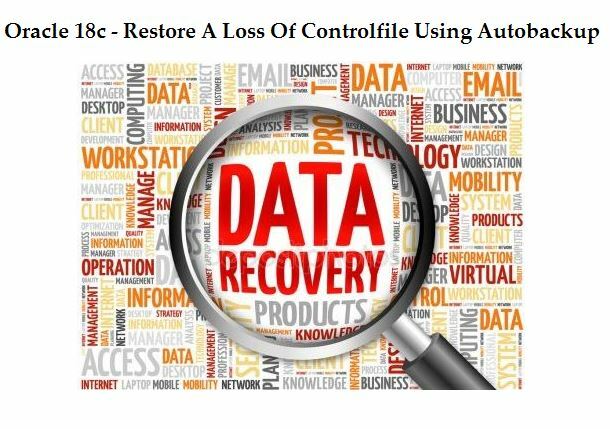 In this article we are going to see how to restore a loss of controlfile using autobackup. Step 1:- Check the RMAN configuration and controlfile autobackup feature is ON. Use RESETLOGS after incomplete recovery (when the entire redo stream wasn’t applied). RESETLOGS will initialize the logs, reset your log sequence number, and start a new “incarnation” of the database. Step 3:- Add a New Datafile to that Tablespace and verify that the new file is now a member of that tablespace. Step 4:- Create a ‘t1’ table in that tablespace and perform some DML operation. Also after DML operations switch some logfile. Step 5:- In the OS Level,remove all files of that “DBWRTBS” tablespace including the newly added one (whose backup does not exist). Step 13:- Now we have an complete RMAN backups which we newly added. In this article we are going to see table recovery using RMAN backup. You can’t restore a table that hasn’t been backed up, even if it exists in current archive logs. 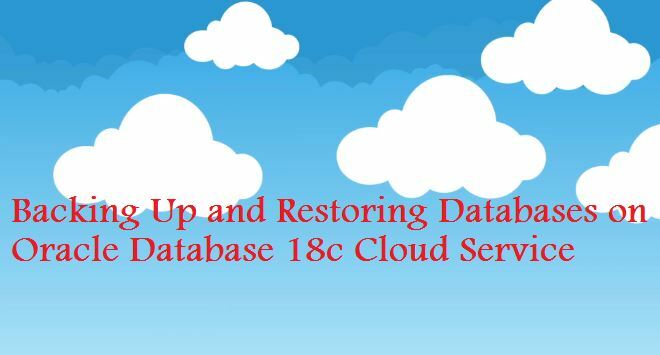 In this article we are going to see enabling Rman backup on Oracle 18cR2 Cloud Service. 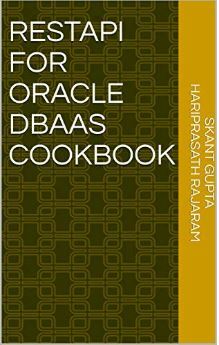 Backup configuration is saved in file /var/opt/oracle/ocde/assistants/bkup/bkup.cfg. Let’s edit the file and add required parameters. 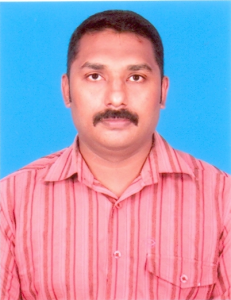 In this article we are going to see use of Oracle Block Change Tracking concept in 18cR2 database. Oracle 10g introduced the Block change tracking (BCT) feature which is used to Speed up Rman Incremental Backup. After Enabling this feature records the modified since last backup and stores the log of it in a block change tracking file using the CTWR (Change Tracking Writer) process. Records the modified since last backup and stores the log of it in a block change tracking file. Block change tracking feature is not reading the entire database blocks it just directly reads only changed blocks results in block change tracking file. During backups Rman uses the log file to identify the specific blocks that must be backed up. It improves the Rman performance as it is not scan whole datafiles instead of read the changed blocks and take backups .